Left to right: John Marriott III, his ex-wife Angela Marriott, and parents Bill and Donna Marriott. Photograph by Washington Life Magazine/Geoffrey T. Chestman. 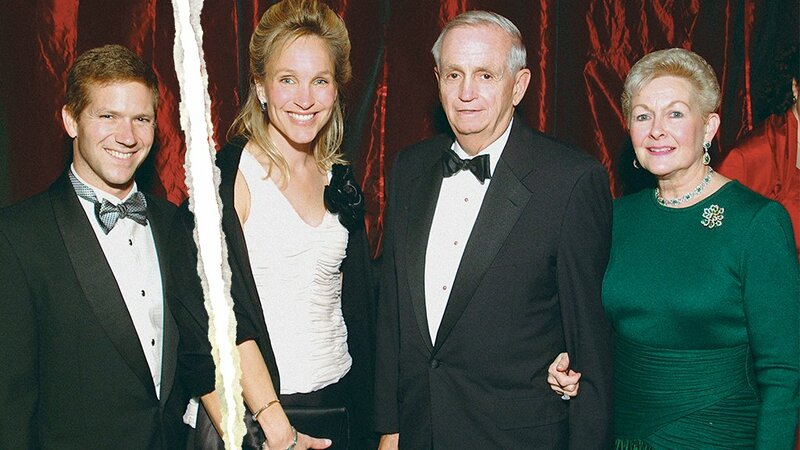 Two generations of the Marriott family are ready to settle their feud—at least in court. In a filing on Wednesday, both sides of the litigation asked a DC Superior Court judge to dismiss the lawsuit brought by John Marriott III against his father and uncle, Bill and Richard Marriott, with all parties paying their own attorney’s fees and other costs. A status hearing is scheduled for June 15. The drama began in October, when 56-year-old John III— once the presumed predecessor to replace his father Bill as CEO of Marriott International— sued his dad and uncle, alleging his family disowned him, cut him off from his trust fund, forced him out of the family business, and was attempting to drive him into financial ruin, as Washingtonian first reported. John claimed his devout Mormon family was retaliating against him for divorcing his wife Angela Marriott in 2015. In their motion to dismiss the lawsuit, Bill and Richard said that John’s allegations were false and that John’s drug and alcohol addictions were to blame for the family turmoil. 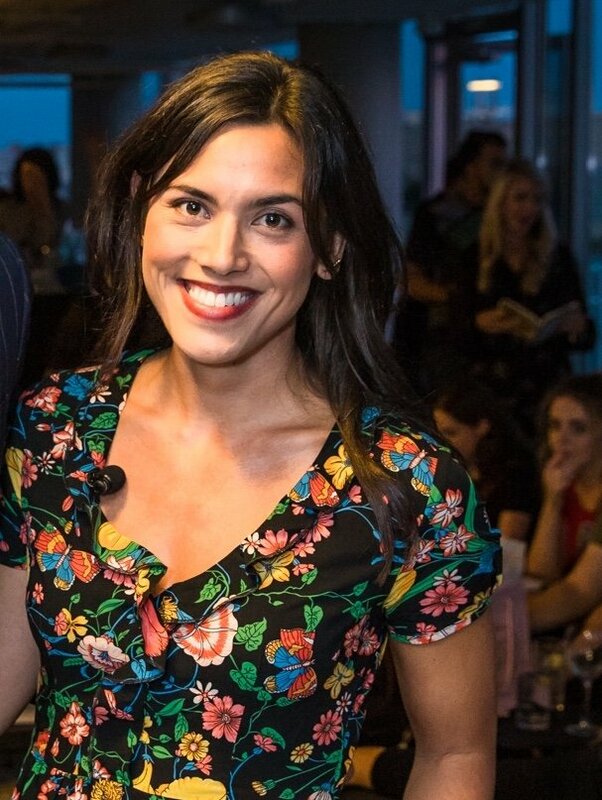 In an interview with Washingtonian, John acknowledged his ongoing struggle with substance abuse; his suit against his father and uncle, as well as divorce filings between he and Angela gave an unprecedented look into the dirty laundry within one of Washington’s wealthiest and most prominent families. 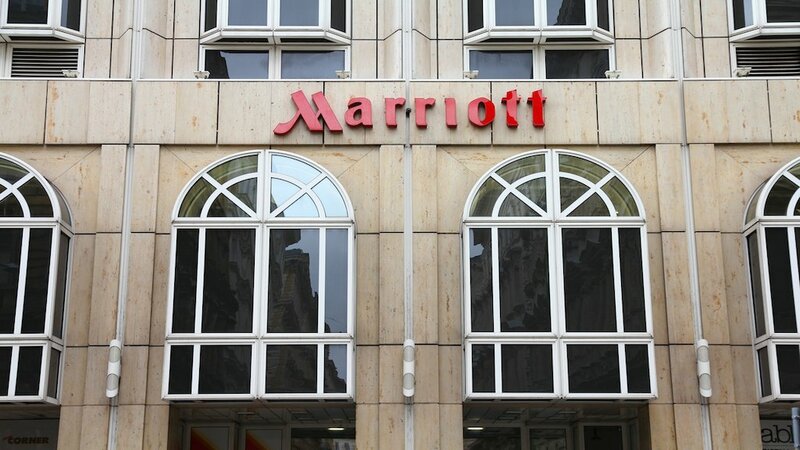 Though the terms of the settlement are unknown, the Washington Business Journal reported that Securities and Exchange Commission documents show that Bill gifted 19,350 shares of Marriott stock on May 11, the same day that John received the same number of shares as a gift, perhaps as part of the settlement. John’s law firm did not respond to a request for comment on the settlement, and a spokesman for Bill and Richard declined to comment. In his lawsuit, John had asked that both Bill and Richard be removed as trustees of the family fortune, and to be made whole for the millions of dollars he alleged he was losing annually from the loss of his salary and access to his trust.